Taylor and I replaced the studio's long-standing exhibit at Providence Hospital's Radiology and Heart Center Thursday. 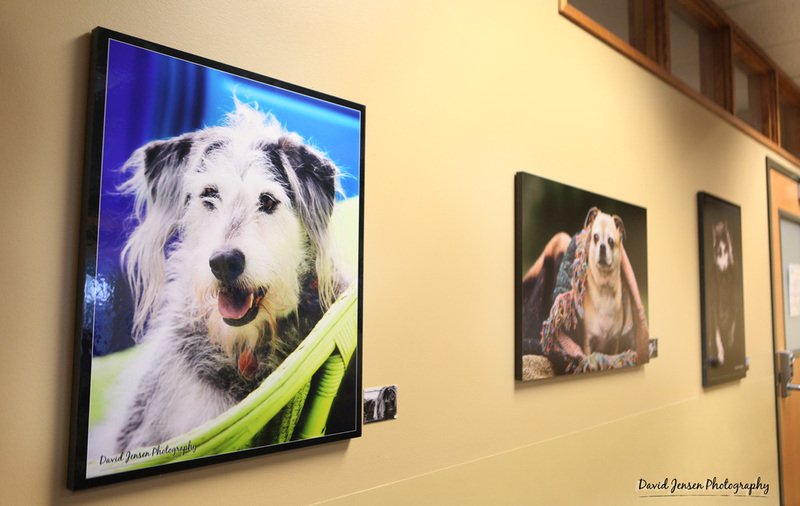 We hear so many positive comments from Prov's patients who enjoy seeing dogs, cats, horses, ferrets, birds and more on the walls of the hospital. We think it's a great way to spread cheer when families need it the most. Much better than old institutional artwork that usually adorns walls at hospitals. And the portraits always seem to be a perfect distraction from the many reasons patients have to visit doctors and specialists. 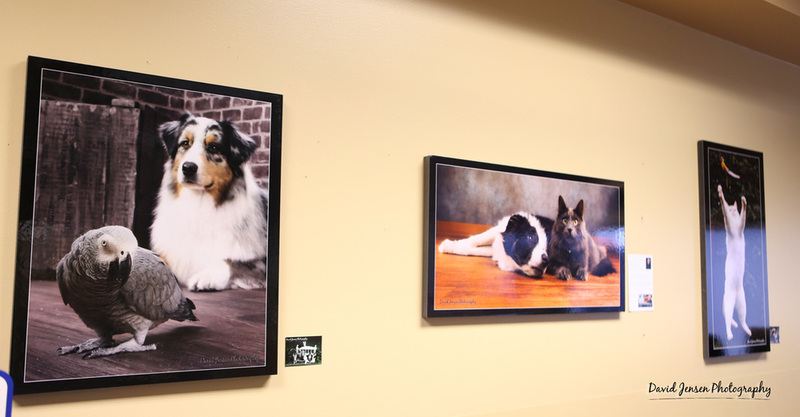 Thank you, Providence Hospital, for allowing us to display our artwork here for so many years.